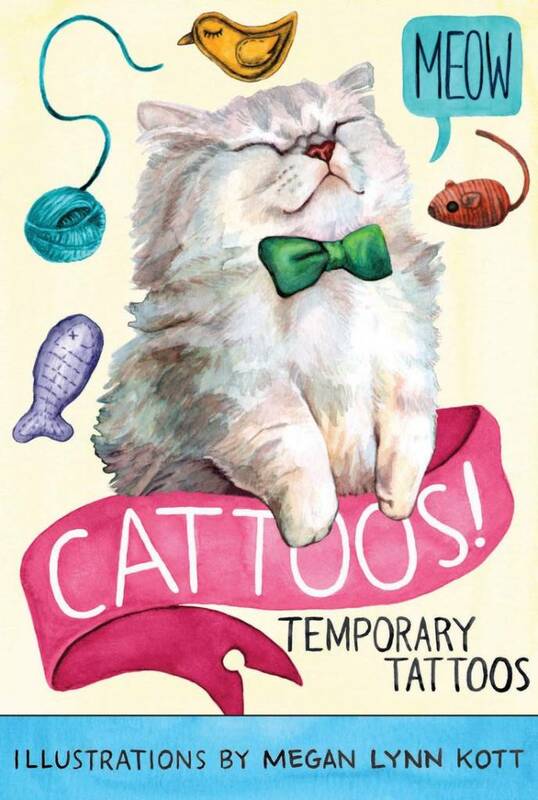 Featuring kitties with major cattitude, these temporary tattoos are the purrfect way for cat lovers to express their furrvent devotion in a non-permanent way. 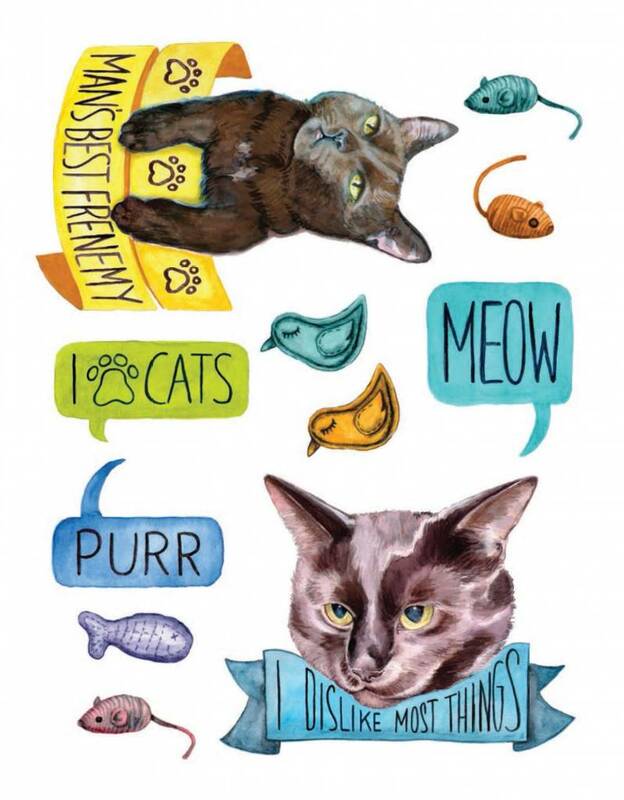 Presenting a range of sentiments—from "Caturday!" 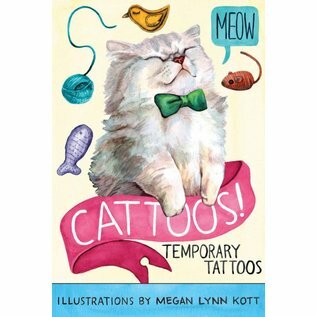 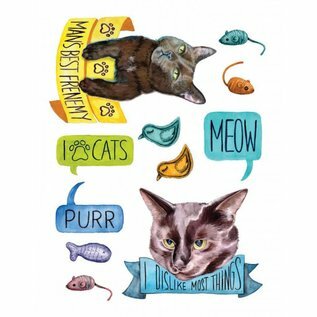 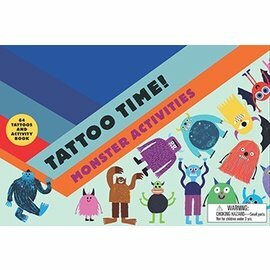 to "Man's Best Frenemy"—these playful tattoos are sure to please even the most finicky of feline fans.